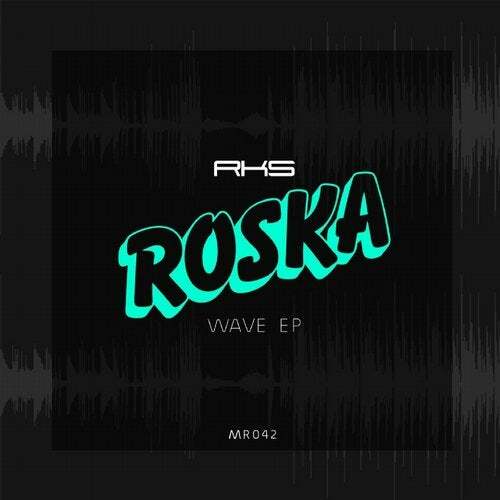 Roska returns to RKS! This marks his first release since 2009 where he signed to Rinse and released two albums and numerous EP's through the big stable. Coming off the back of his latest EP "Crossed Wires" which featured Himal and Rachel k Collier. Closing the labels last release for the year with 4 tracks bringing Problem Child's, Illaman to feature on a dark stripped back and raw track titled "Light Dem Up" and long-time collaborator Jamie George for one more outing on "Higher". On the same level as a track Roska and Jamie featured on Annie Mac's "Free Music Monday" earlier on this year, "Higher" has radio and club compatibility in one. Included in the package the lead track "Wave" and "Pez Dispenser" both signature raw and to the point beats from Roska.